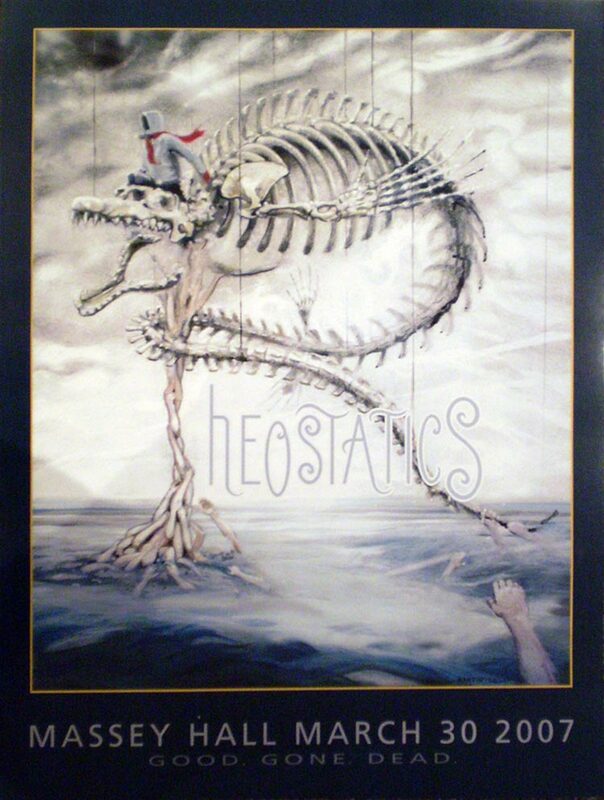 Home Again | Read Guestbook | Sign Guestbook | Rheos Live | rheostatics.ca | Got Content? Thursday March 29 2007 Radio Interviews Good Links - From Pre Final Show articles, Blogs etc. If you have any material that you would like to add to this site, email me at info@rheostaticslive.com.